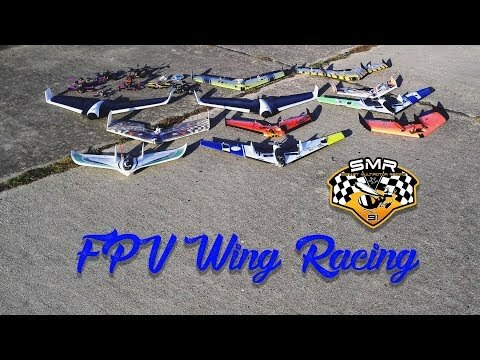 FPV Wing 600 is a mini race wing after FPV Wing 900 from Techone,The MiniRaceWing is a newly designed, crash resistant FPV fixed wing. 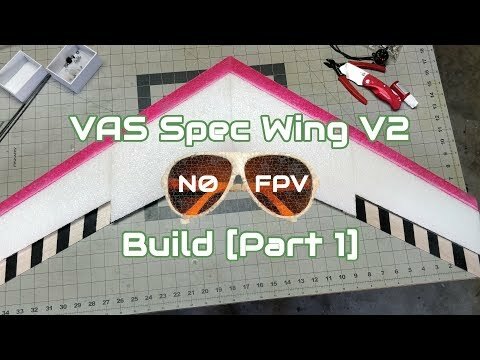 Carbon fiber and foam combined into a very resilient and modular FPV race wing.The main feature of the wing is small package and fast speed, it can pass through small area with quick operation. 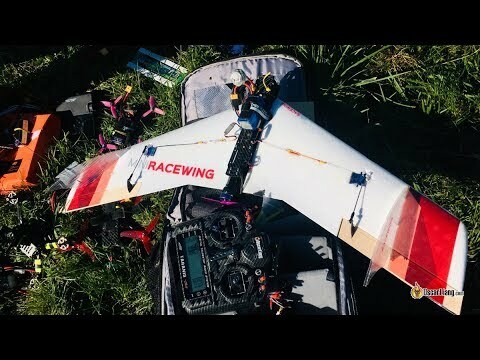 The super sturdy carbon fiber fuselage protects all the RC and FPV components, so you can enjoy the MiniRaceWing without worrying about damaging the plane in a crash. Carbon fuselage have enough place for expanding equipments,the wide speed envelope and the rigid design makes it perfect for casual pilots as well as experts. 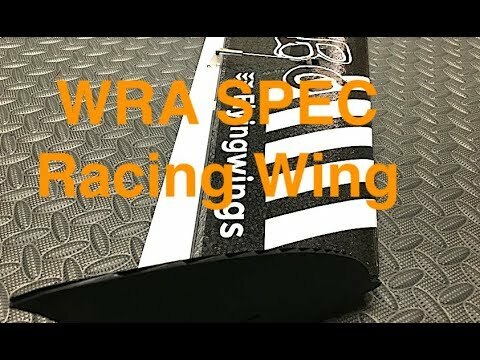 The wing is made of EPP material,anti-crash and easy to repair. Easy assembly and learn, with slow or quick speed performance, soft and violence. 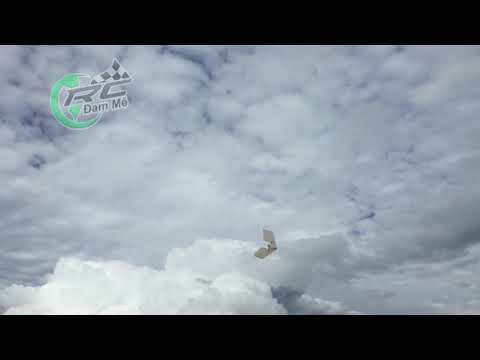 It can also be as FPV loading plane, you can enjoy the fun of first person view, air chase,short -range fighting, enjoy the distinct flying experience from FPV muticopter. * Mini package,powerful,super fast speed and flexible. 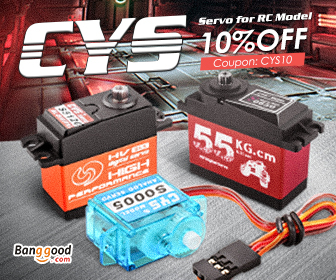 Mini package,fast speed and flexible operation, it can pass through small area,with the super powerful T-Motor Air 40 which the speed can reach 100+km/h. *Mixture of carbon fiber and foam makes the wing durable,anti-crash and resilient. 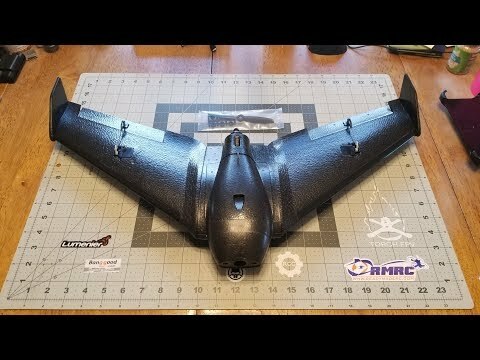 The super sturdy carbon fiber fuselage protects all the RC and FPV components. * The CG sign and preassembled thrust line makes your test easier . 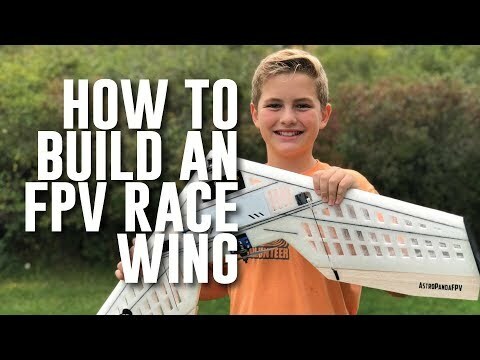 *The super sturdy carbon fiber fuselage protects all the RC and FPV components. 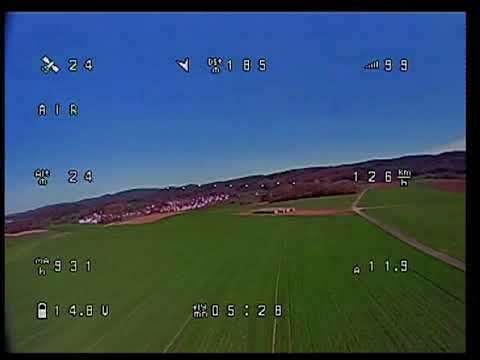 Customer can choose the FPV equipment by their requirement freely from normal mini to integrated FPV equipment. *Carbon fuselage have enough place for expanding equipments, in order to meet verious flight requirement for mounting different FPV equipments.